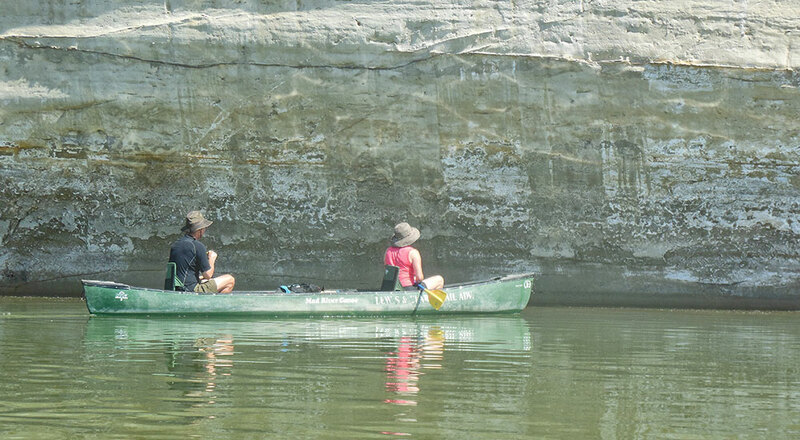 Spend three days paddling through the wild and scenic White Cliffs section of the Upper Missouri Breaks National Monument in north-central Montana with PaleoSystems archaeologist Kevin O’Briant. 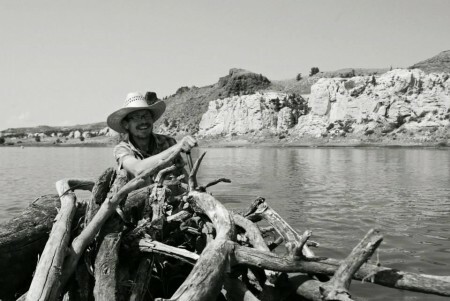 You’ll camp where Lewis and Clark camped during their journey of 1805-1806, investigate tipi rings, see rock art and abandoned pioneer homesteads, and explore the breath taking sandstone rock formations, while learning about the pre-history and history of the Upper Missouri through the early twentieth century. Discuss the cultural context of the Lewis and Clark expedition, the formation of the Blackfeet Confederacy, and the influence of Karl Bodmer and George Catlin on Native arts while exploring a landscape that has changed little in the past 200 years.